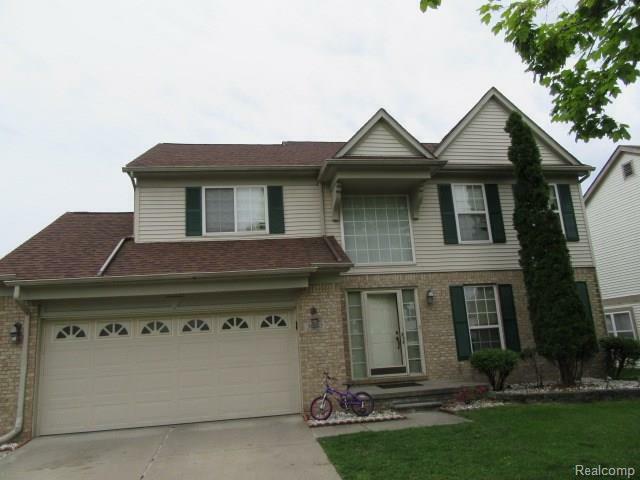 Fantastic 4 Bedroom,2.5 Bath Brick Colonial with a Full basement 2 Car Attached Garage. This property is eligible under the Freddie Mac First Look Initiative through 07/13/18. Only owner occupant offers and approved non-profit buyer offers will be considered during this period. **After 2 PM daily only-Property is occupied by tenant two hour notice after 2 PM daily for all showings** "Seller will not complete any repairs to the subject Property, either lender or buyer requested. The property is sold AS IS condition."